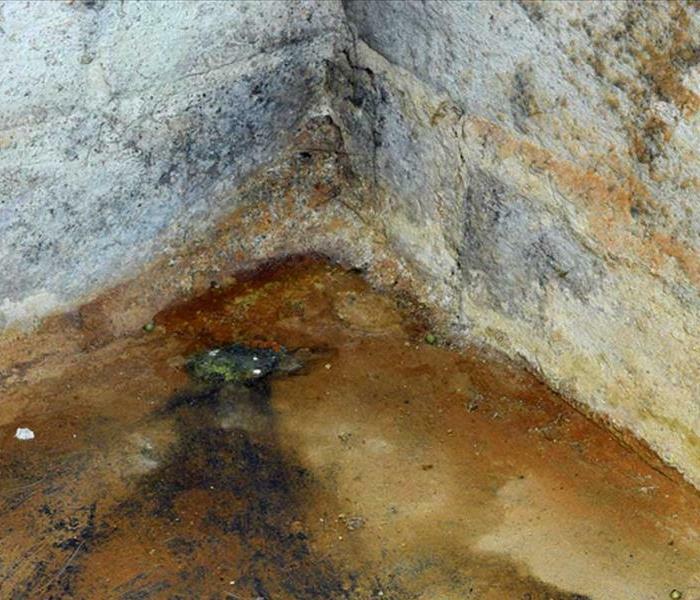 Mold is present everywhere in nature, but when it finds its way into your home or business at elevated levels, you need to call in SERVPRO of Ft. Lauderdale North’s experts to remediate the problem. 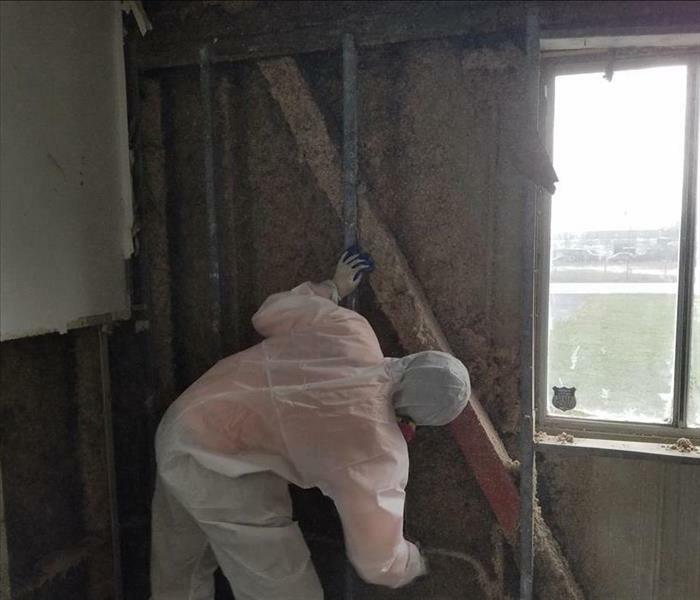 We will work quickly to isolate the presence of mold and keep it from spreading further throughout your property. 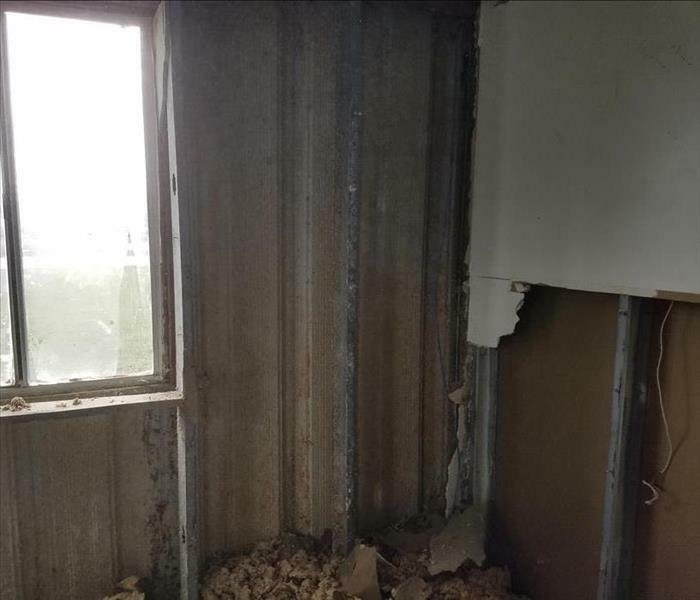 We can help prevent damage to structural elements of your property as well as reduce the potential health effects that can result from exposure to mold. SERVPRO of Ft. Lauderdale North’s technicians are certified in Applied Microbial Remediation by the Institute of Inspection Cleaning and Restoration Certification (IICRC) as well as by the National Organization of Remediators and Mold Inspectors (NORMI). And if duct cleaning needs to be performed as part of the mold remediation protocol, we are also certified by the National Air Duct Cleaners Association (NADCA). Prevent further contamination by correcting the underlying moisture problem.